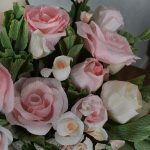 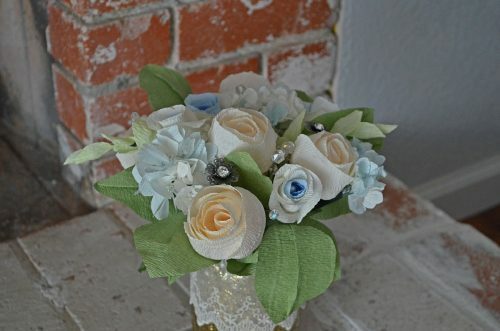 Petal Adore is a handcrafted paper flower specialist serving the San Francisco Bay Area. 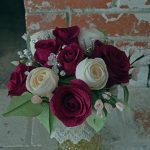 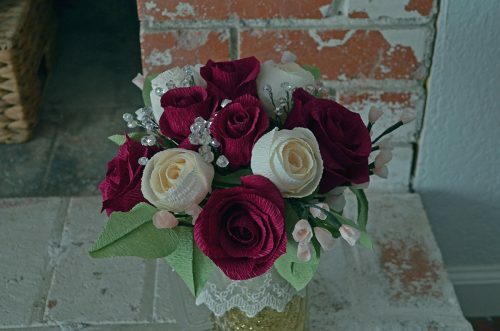 Offering stunningly beautiful floral arrangements, working with Petal Adore will bring a handcrafted touch to your wedding, bridal shower, baby shower, party, or special event. 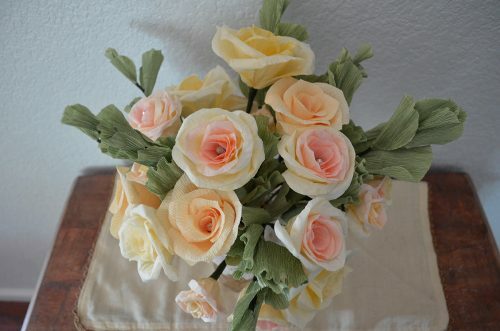 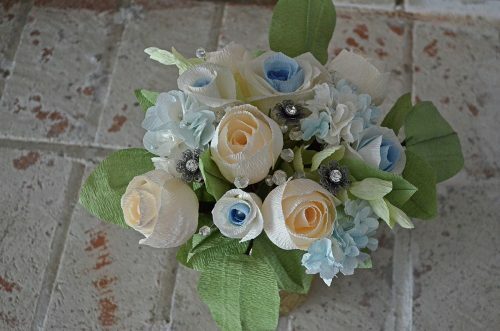 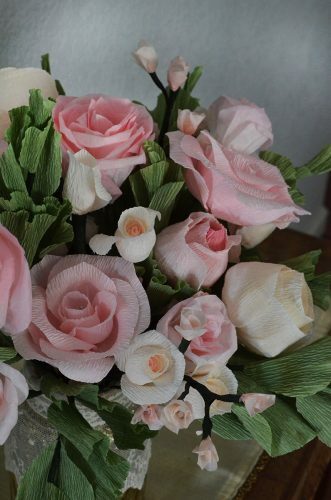 Paper flowers offer several advantages over the live variety. 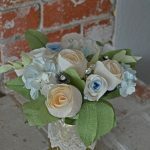 They are hypoallergenic, won’t die or wilt before your big day, and can be enjoyed for years at a time. 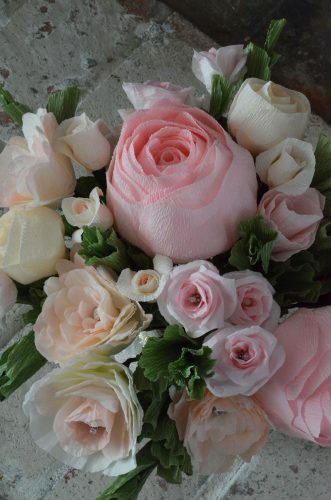 Most of all, they are beautiful, and Petal Adore will work with you to customize your arrangements for your big day. 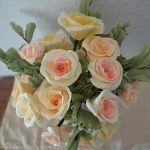 Flowers are available for rental, purchase and custom order. 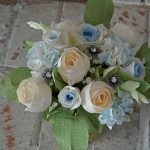 Due to the handcrafted nature of their products, the earlier you bring them into the loop for your event planning, the better. 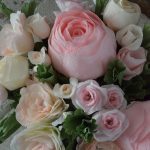 If you are looking for a wedding florist with a handcrafted ethic for your Bay Area wedding, whether it’s in Walnut Creek, Marin, San Francisco, Oakland, San Jose, or points in between, it starts with Petal Adore. 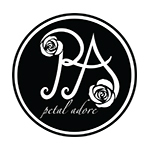 Call Petal Adore at 925.956.3176 or reach out via PreferBay to learn more.